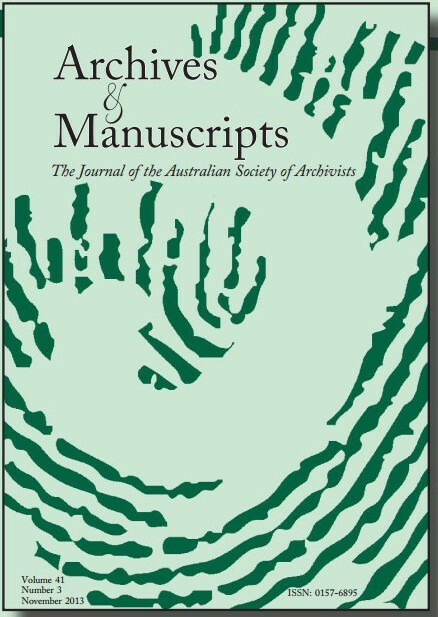 The special issue of Archives and Manuscripts edited by Maryanne Dever and Linda Morra (an initiative of the Archive Futures network) is now out. Vol 42, issue 3 (2014) on the theme of “Literary archives, materiality and the digital”. David Sutton: The Destinies of Literary Manuscripts: Past, Present and Future.